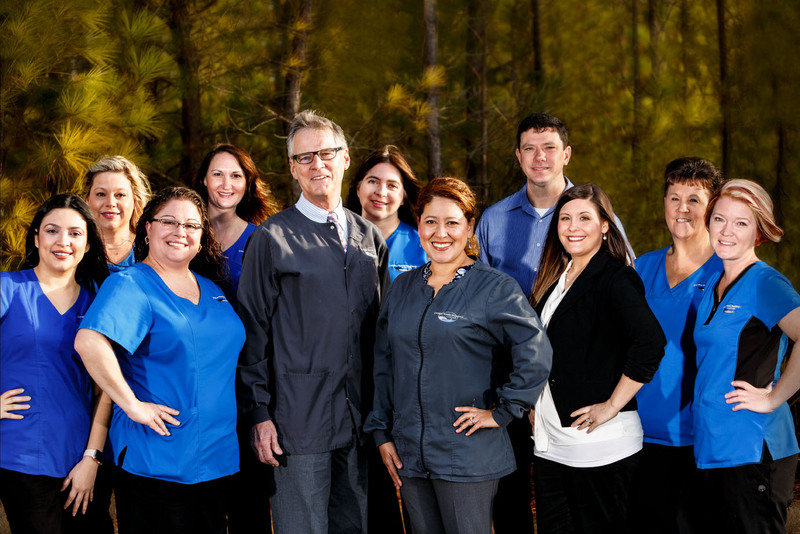 Welcome to Carolina Family Dentistry at Lake Wylie PLLC! 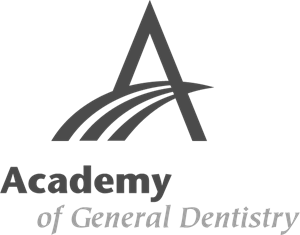 Since 2008, we have been providing the community with professional care and individual attention where every patient gets time with the dentist. It is important to our team that there is open and honest communication between us and our patients. We make sure you are well informed of any and all procedures needed. Whether you come to us for restorative work or perhaps you want Zoom!® whitening, rest assured that you are in good hands. With a new pediatric operatory, we welcome patients of all ages. Our bright, friendly, and fun dental team is here to help you and your family members achieve your smile goals with our advanced, accurate, and comfortable dental techniques. At our office, Dr. Vanessa Vargas puts your needs first and allows you to make your own decisions regarding your dental care. If you are looking for a dental practice that respects your needs, offers a fun and relaxing environment, and is family-oriented, our office is the perfect dental home for you!